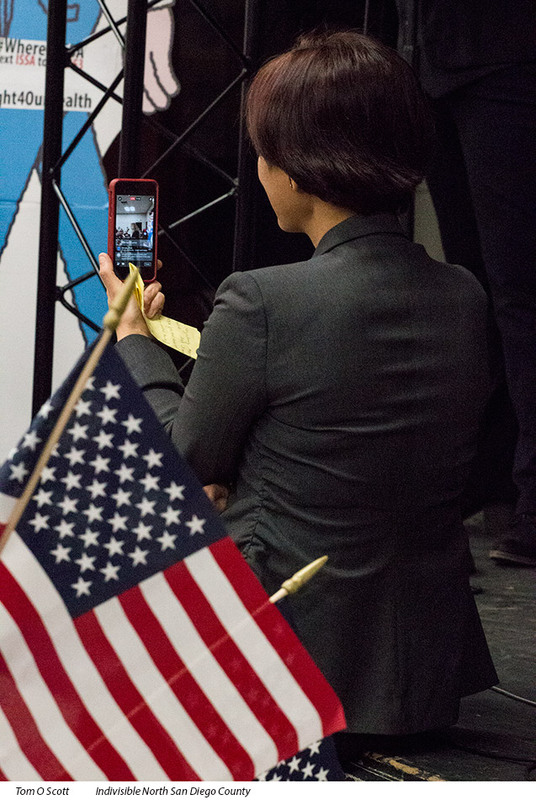 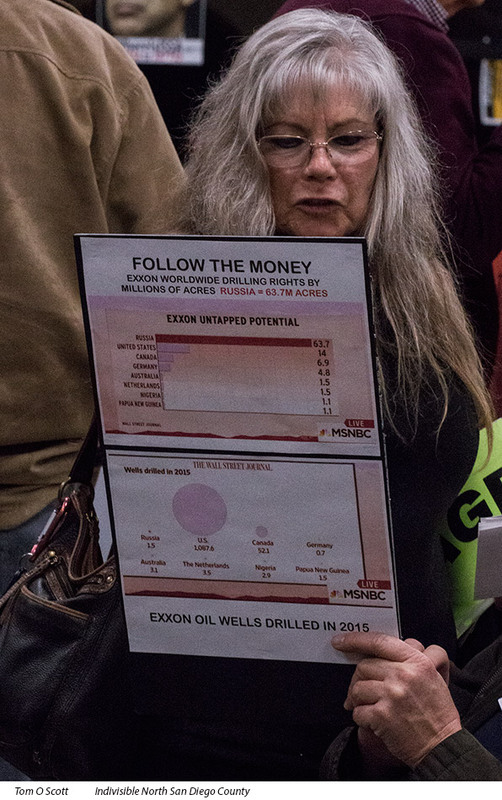 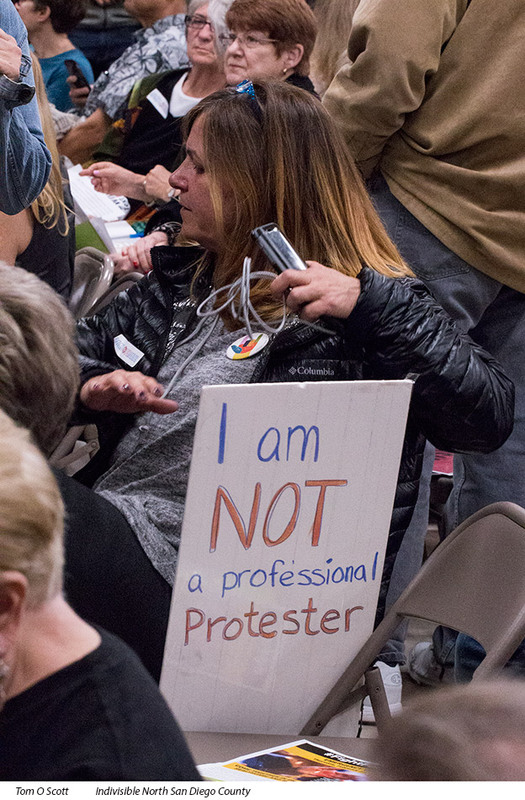 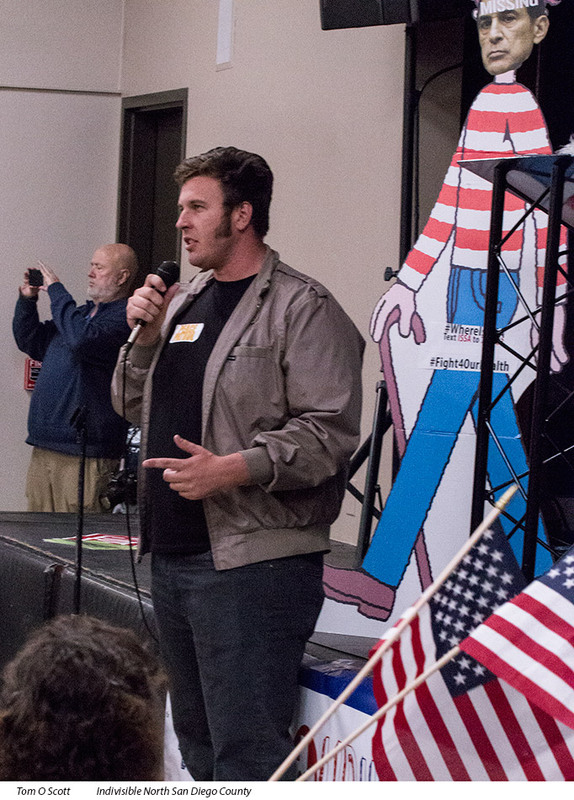 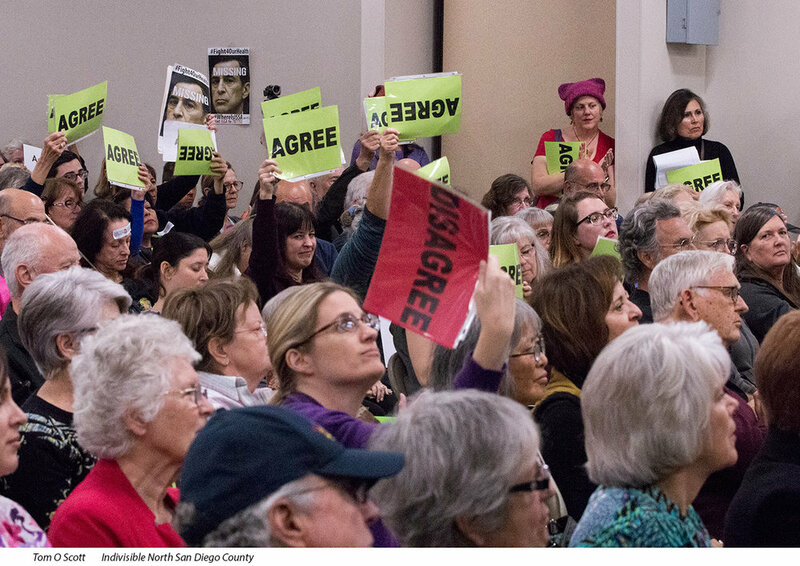 As more and more activist engage, Republican Representatives seem afraid to show their faces. 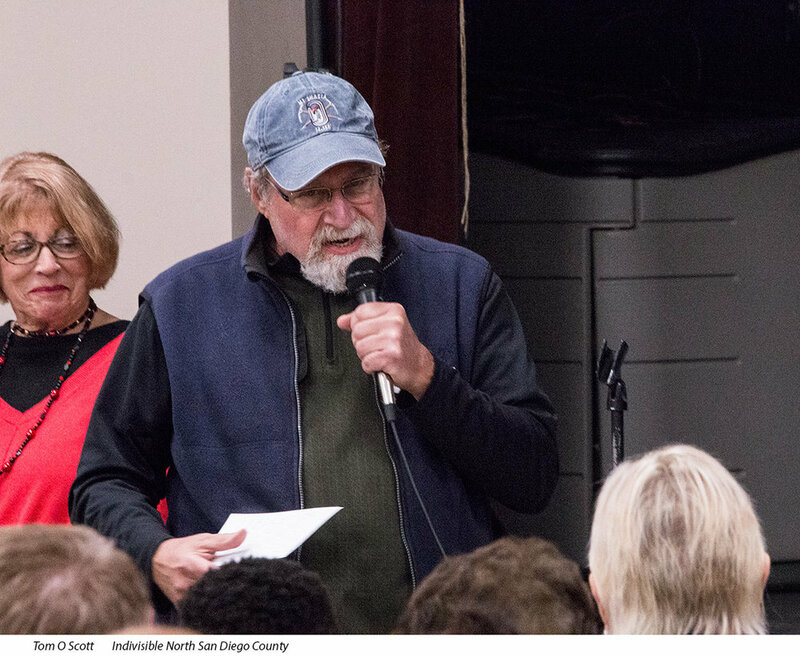 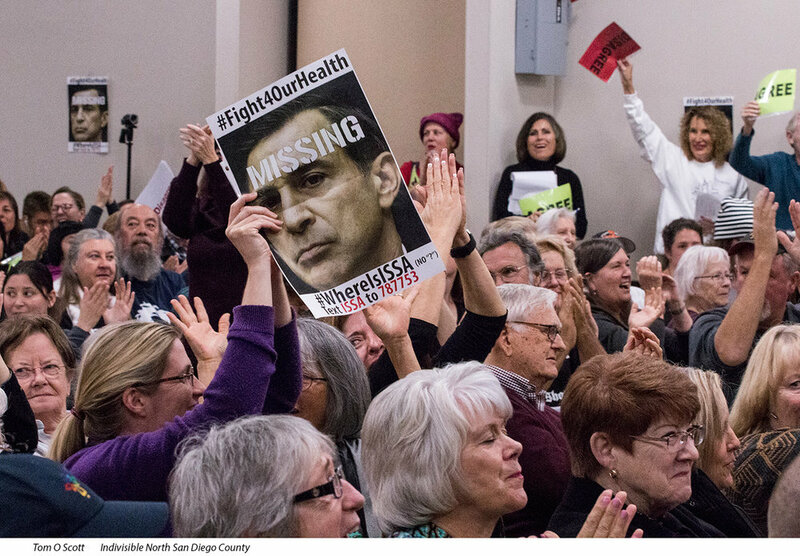 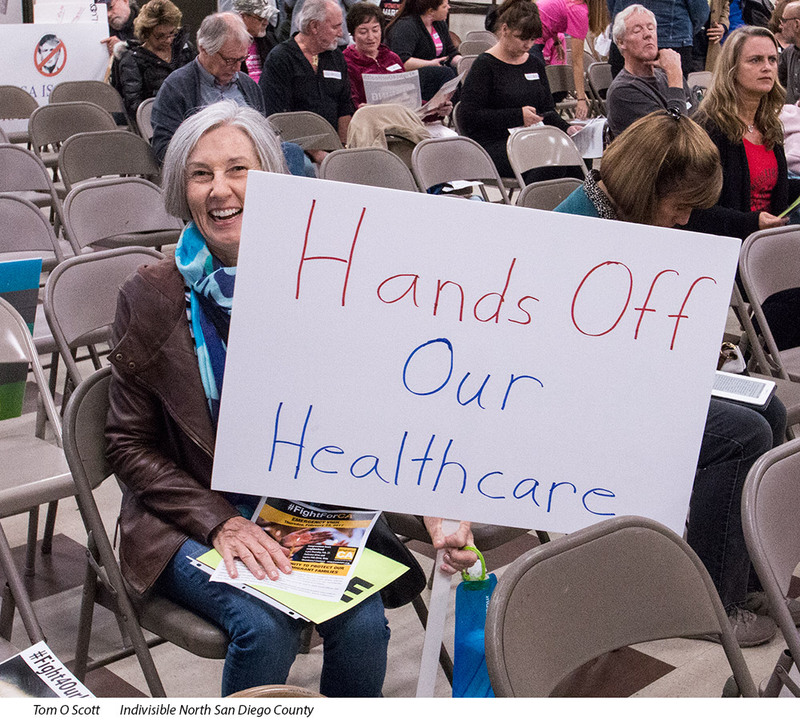 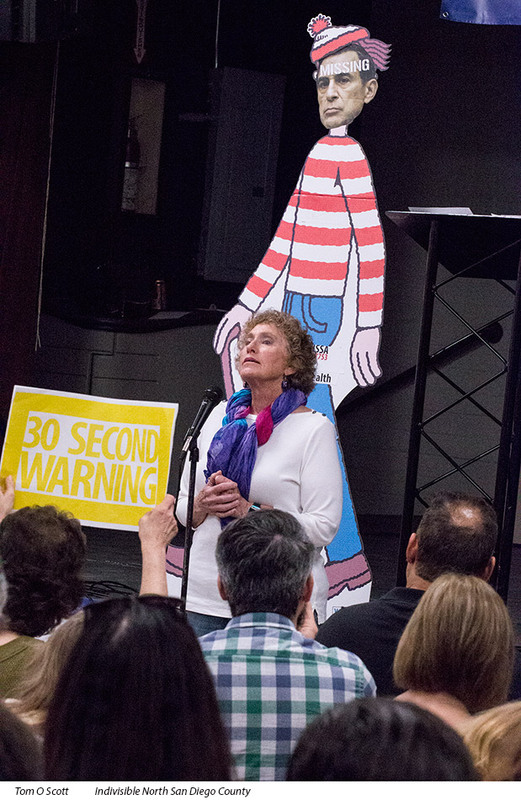 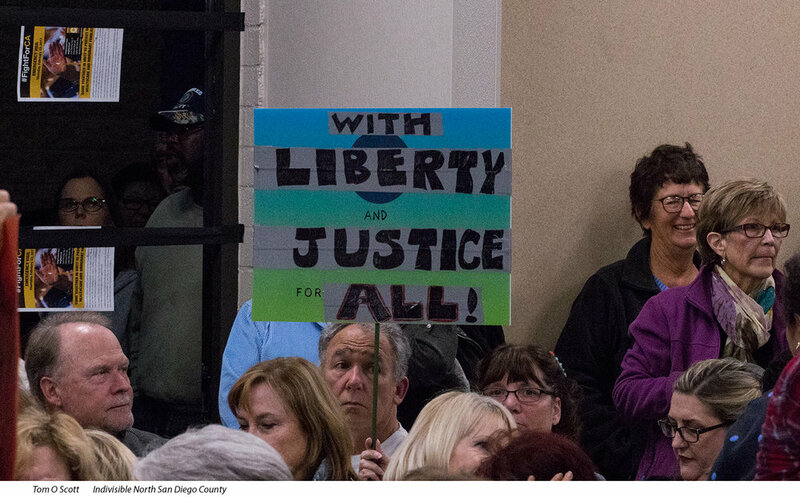 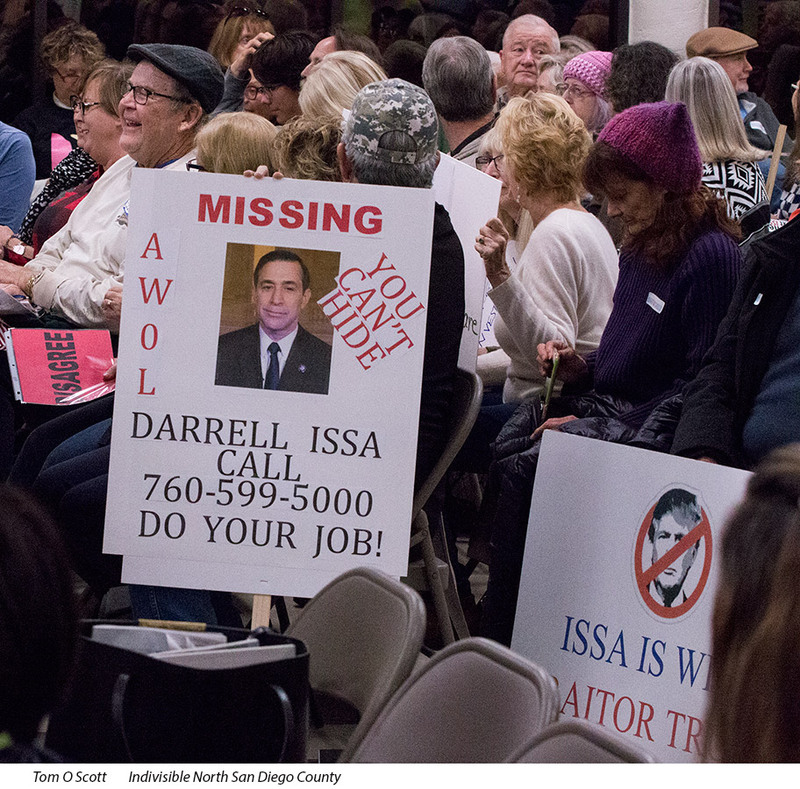 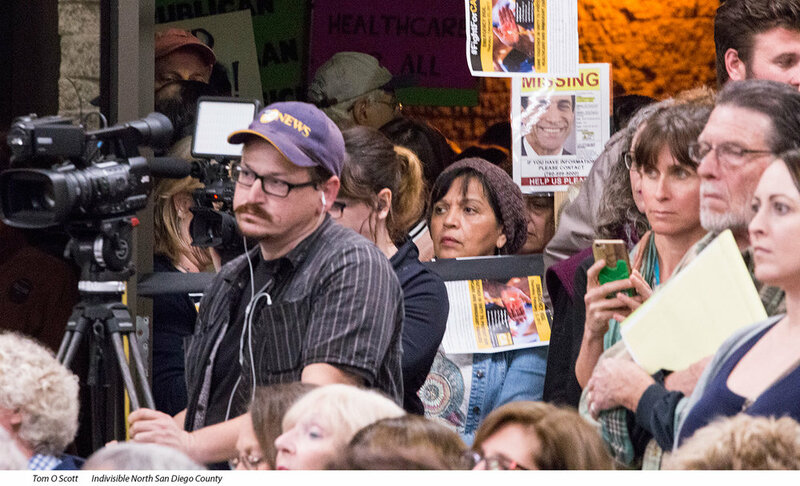 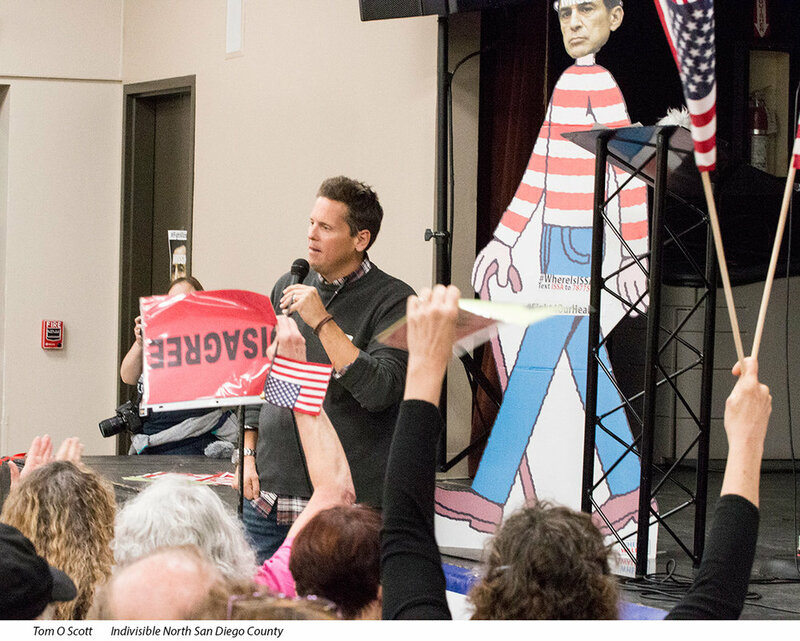 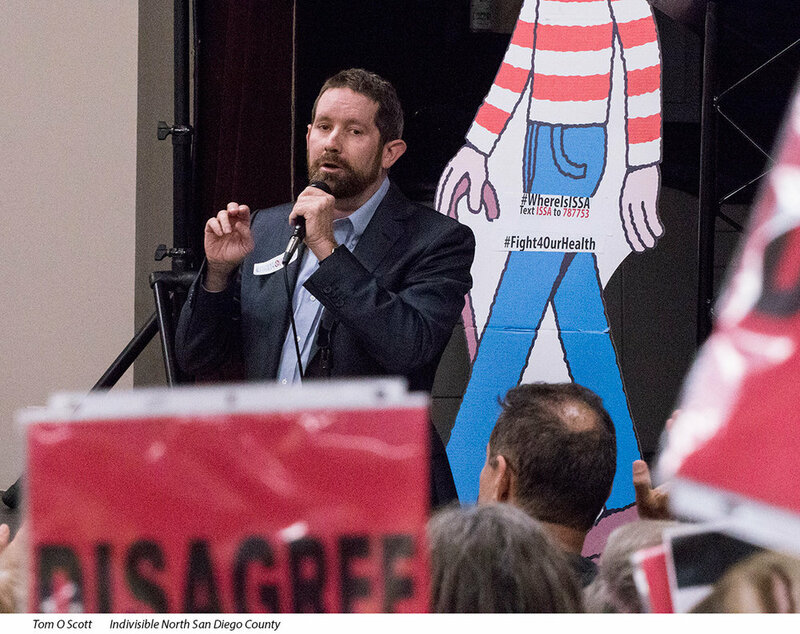 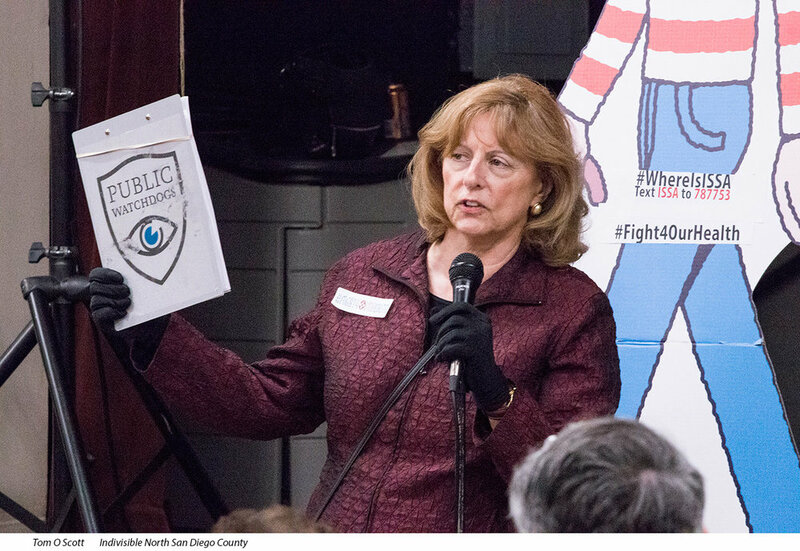 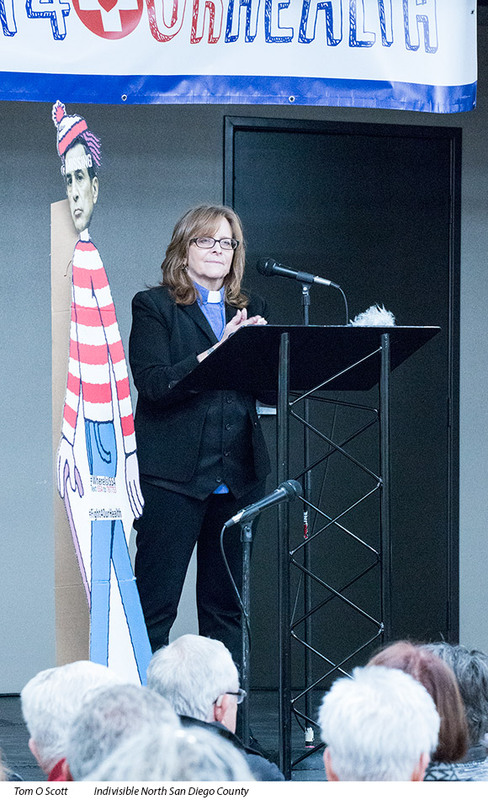 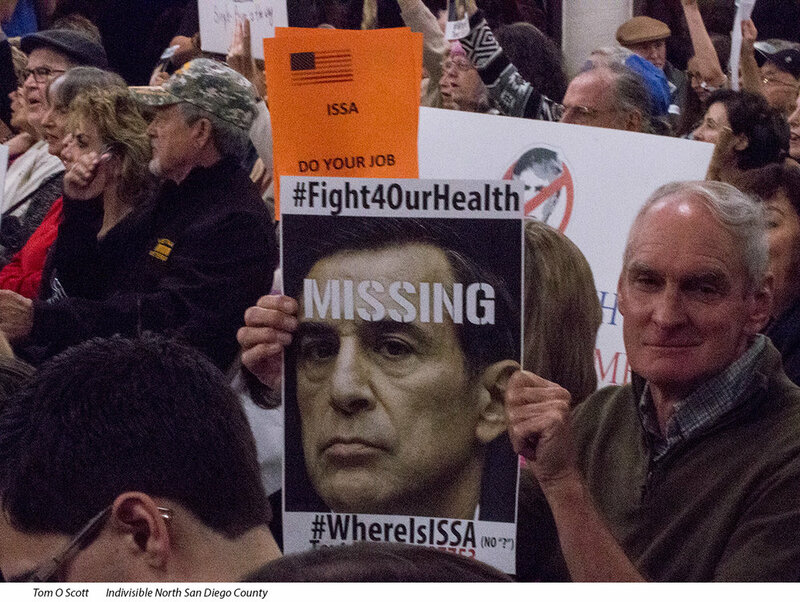 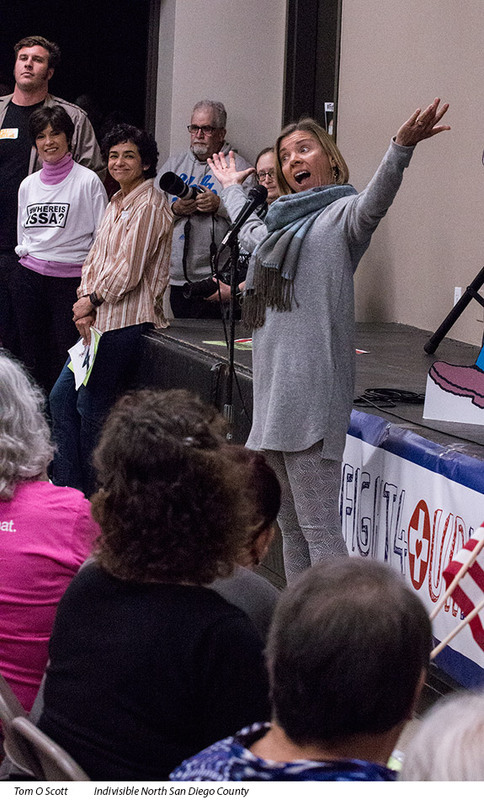 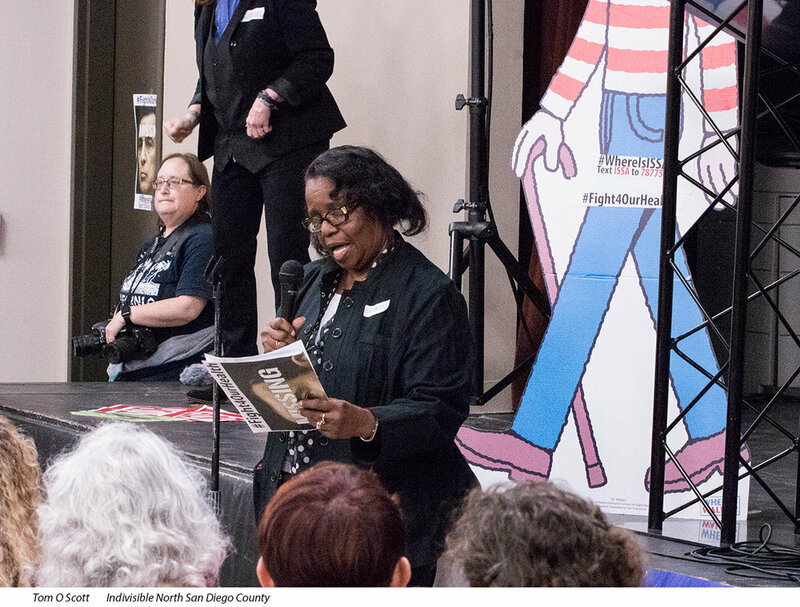 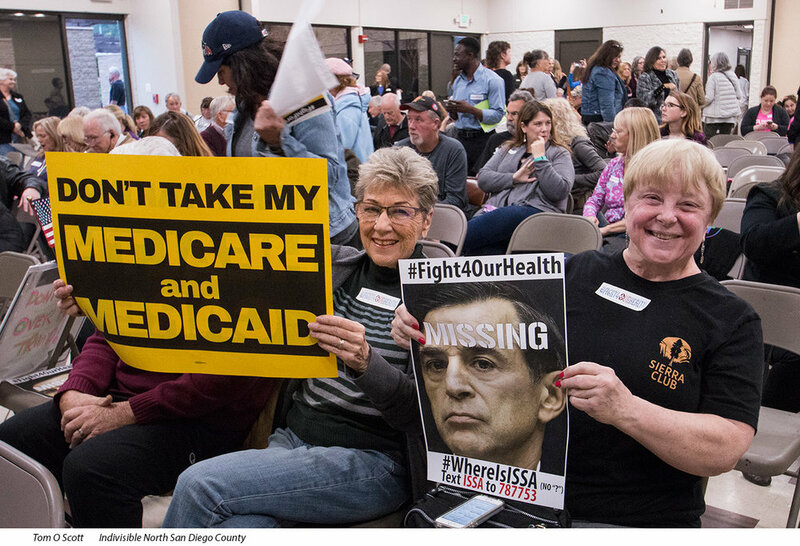 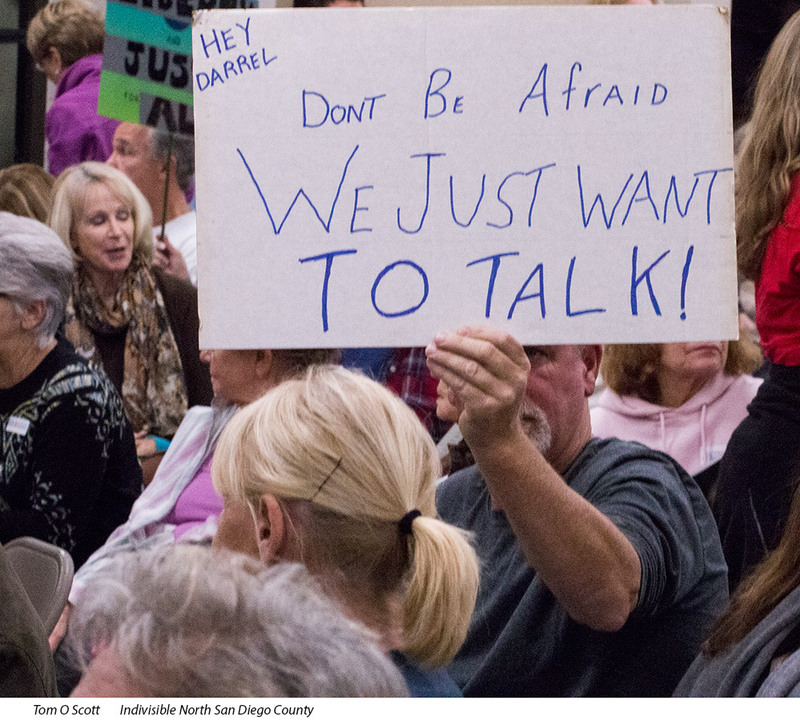 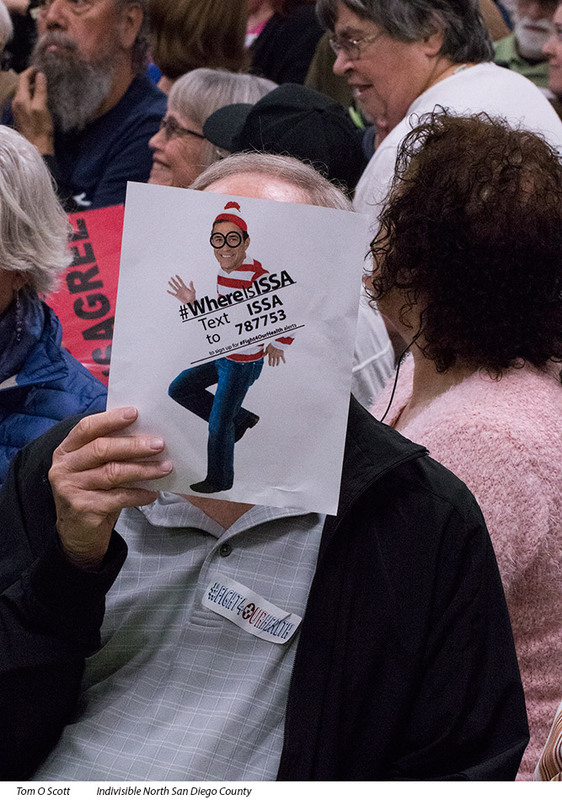 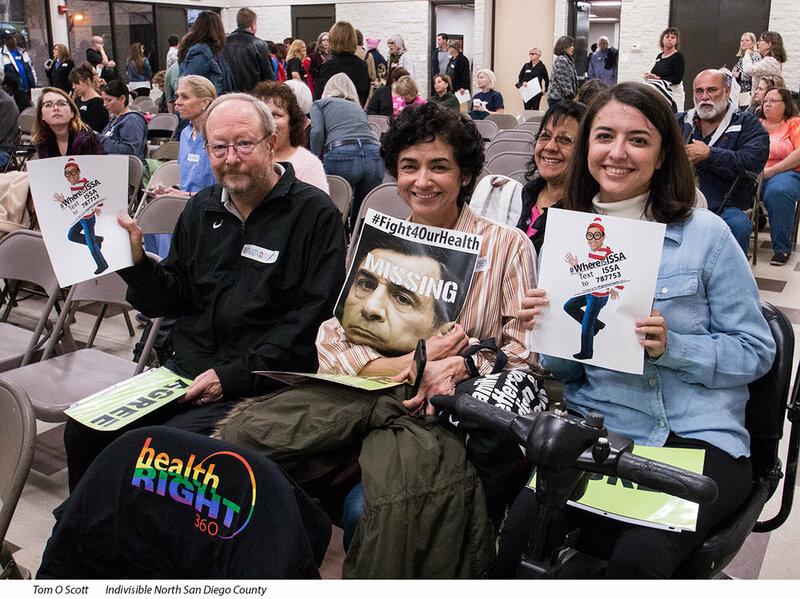 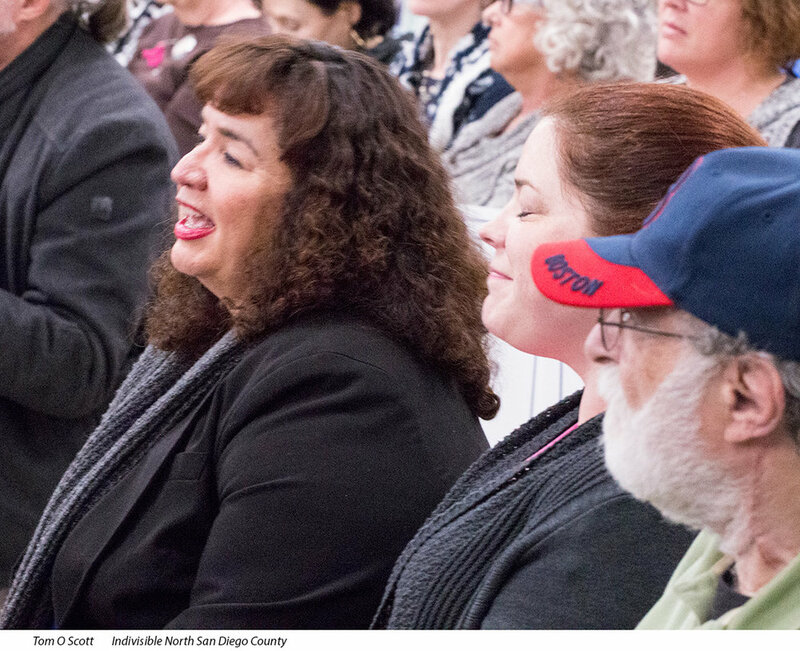 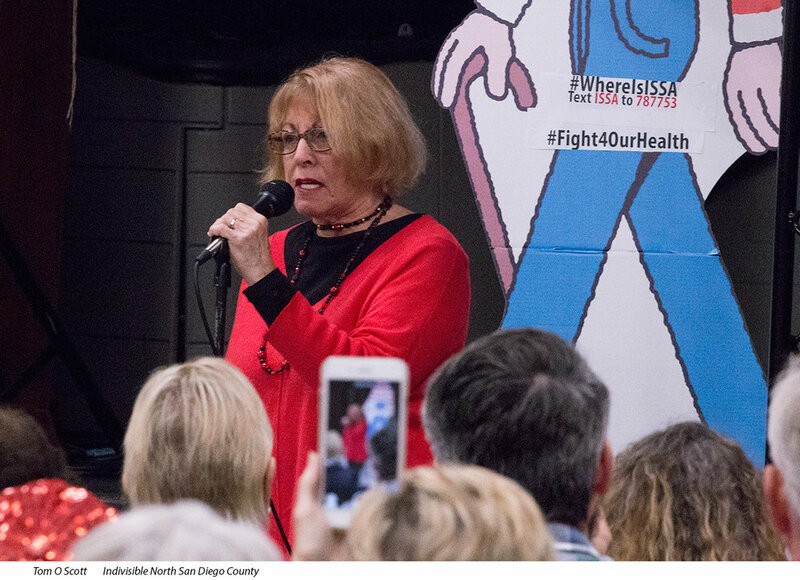 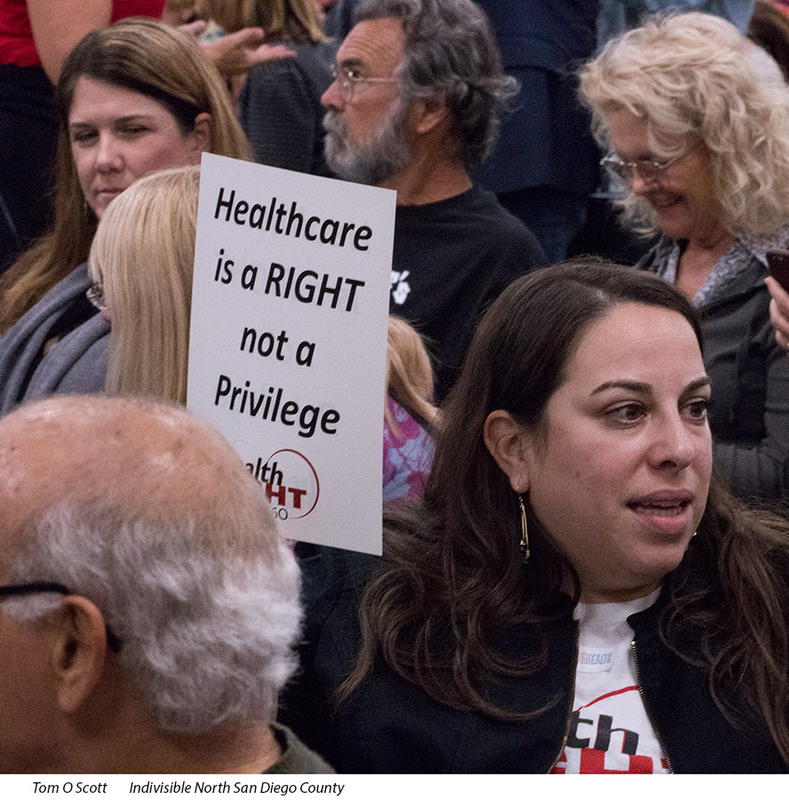 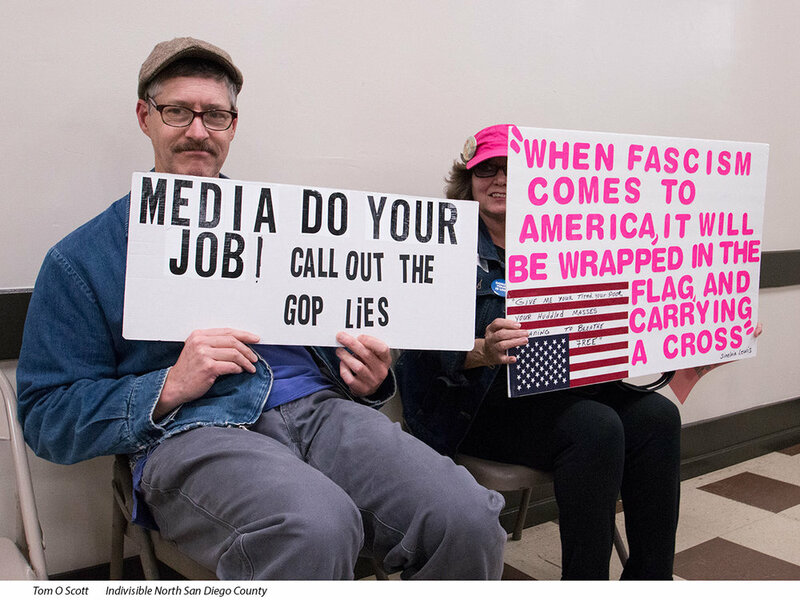 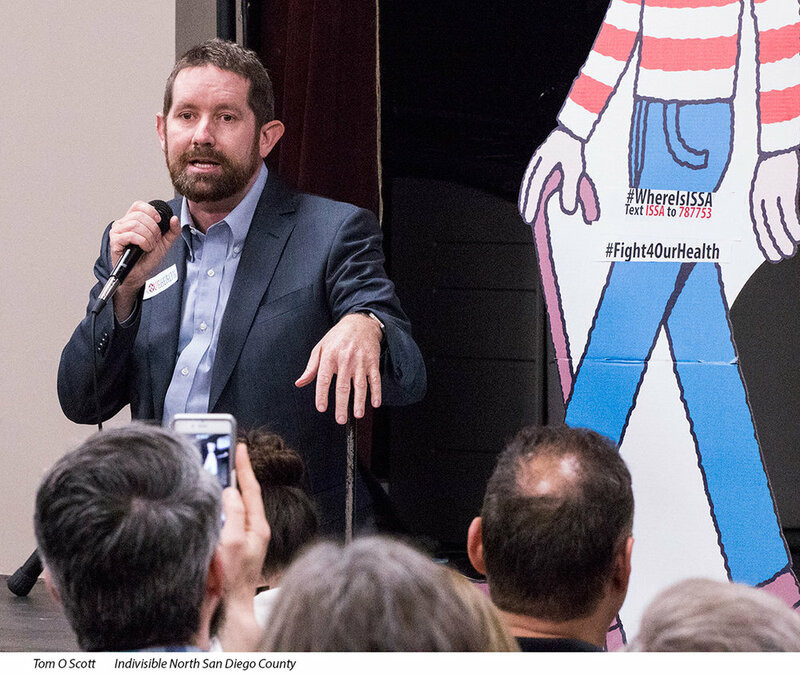 In the past Darrell Issa was always happy to show up at a Town Hall, and usually only a few die-hard Republicans would attend. 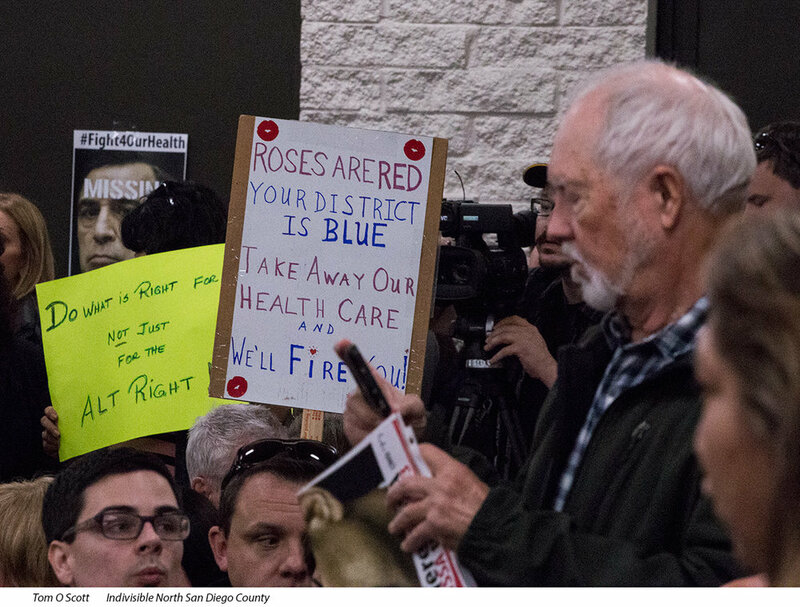 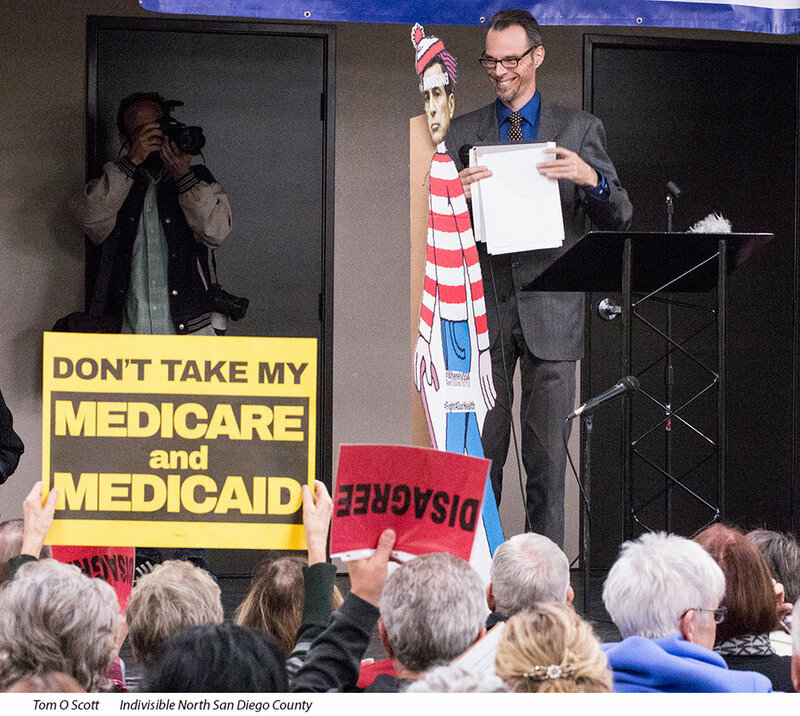 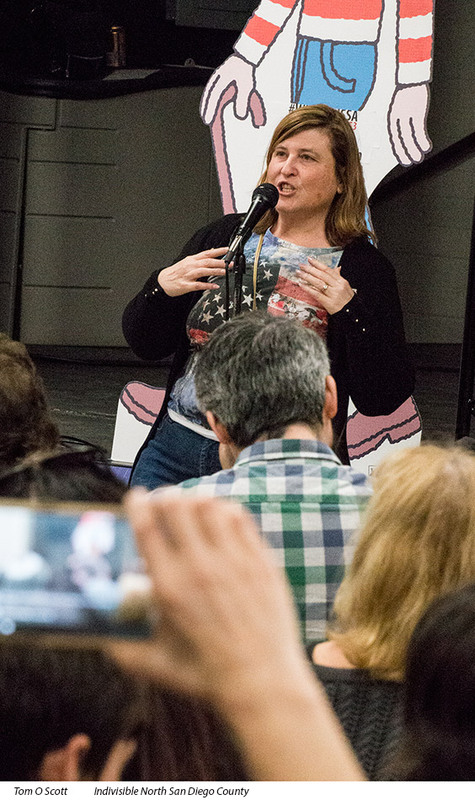 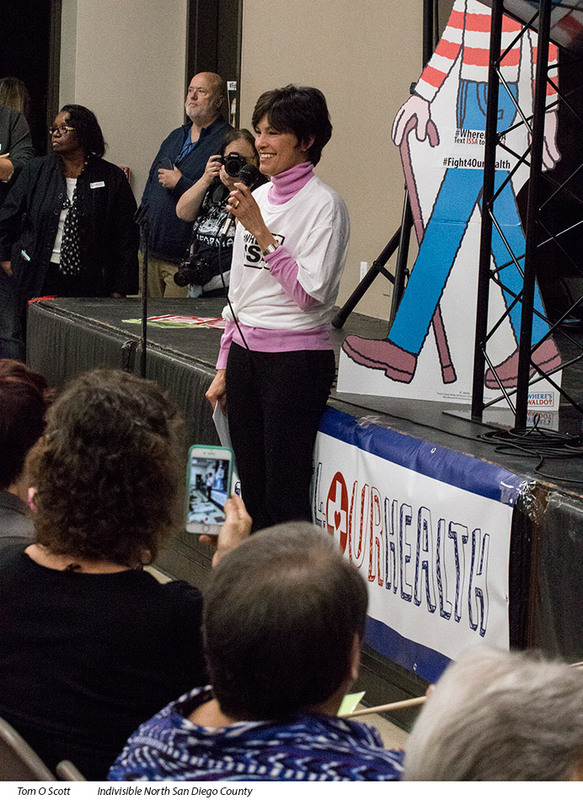 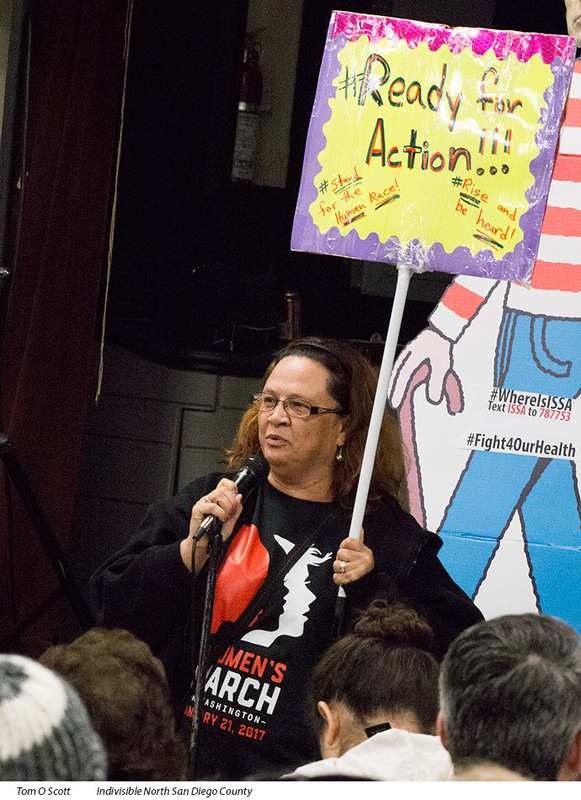 But on this night, over 2,000 constituents showed up, boiling mad about his votes to destroy their healthcare and the environment. 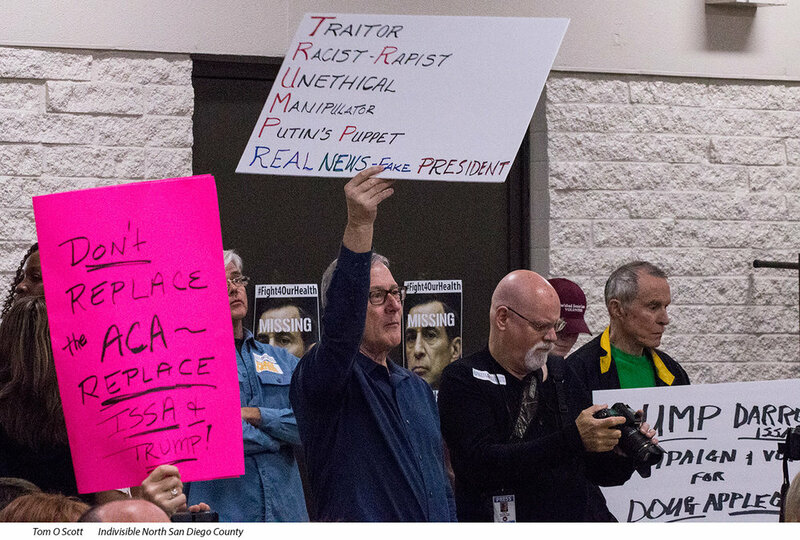 Photographically, conditions were pretty miserable -- night time outside and old flourescent lighting inside, requiring very high ISO's for handheld shots.